This montage of images shows Rod and Nancy Walsh beside the Ark Van along with some of the models that Rod has built. 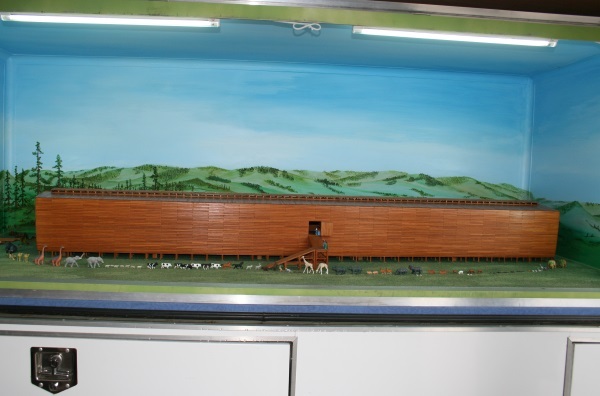 When the side of the Ark Van is opened, the model Ark that Rod Walsh constructed can be viewed up close. Rod and Nancy Walsh spearhead CMI–Australia’s dynamic traveling Ark Van ministry. With a similar format to our other husband-wife ministry team, Peter and Cathy Sparrow (of Creation Bus fame), Rod and Nancy spend many months of each year traveling to remote parts of Australia (and also overseas). Rod is a model-builder and has painstakingly crafted seven separate Noah’s Ark models to scale. Each one conforms to the general biblical principles most creationists adhere to. According to Genesis 6:15, the Ark measured 300x50x30 cubits, which is about 140x23x14 metres. Its volume was 43,000 cubic metres. This is the same volume as 522 standard American railroad stock cars, each of which can hold 240 sheep in total. Part of Rod’s mission, when he felt prompted to build the ark models, was to help people understand how real the Ark was. Rod has donated four of his Ark models to the ministry; one each to CMI–UK & Europe, Canada, the Queensland volunteer Friends of CMI group, and his most recent model to CMI-US. The models are used at anything from speaking events to conventions and fetes. People of all ages and backgrounds are fascinated by the models and the clear and simple truth they represent. When Rod and Nancy go on tour with the Ark Van, they take three of his models; one is a full length, enclosed model about 2.0 metres long, with some modern animal figures to demonstrate the scale. The second is a larger ‘cutaway’ on a turntable. This one also has a little crane, buildings, people and animal figures to show the scale. The third one is a 2.0 metre model with a removable roof which is usually taken into the venue. Rod and Nancy have had many opportunities to share the Gospel with people looking at the model Arks. Once, they even popped the hatches open during a gridlock on the highway. The Ark Van generates a lot of interest in schools and churches. 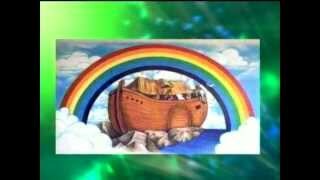 Not many people have had the opportunity to see up close how plausible the biblical Ark was. The detail in the models can really spark the imagination. Considering that mankind was no less intelligent in biblical times than it is today, it’s not so hard to believe that Noah and his family really did build a robust boat of this size. 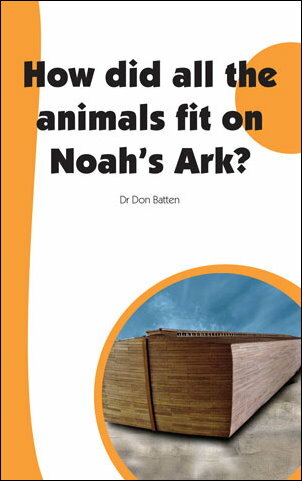 How did Noah keep all the animals on the Ark alive? 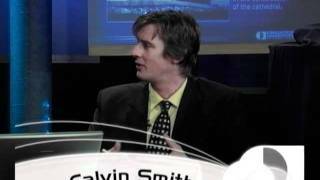 How stable was the Ark? 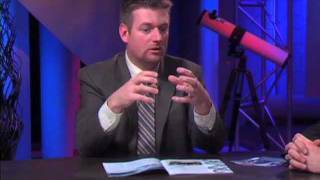 Did people from biblical times have the intelligence and/or technology to build the Ark? 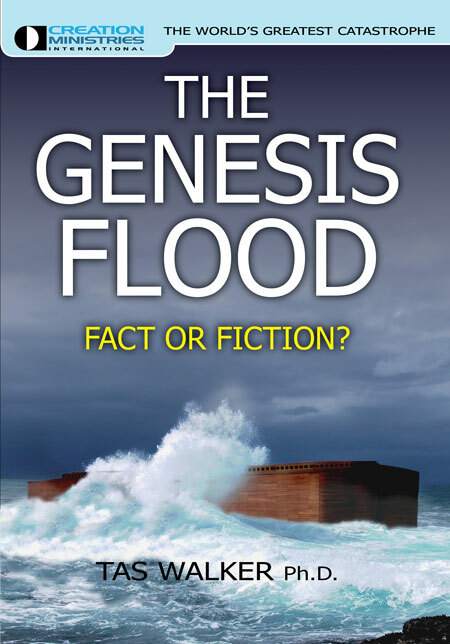 Could the Bible have been describing a local Flood? Where did all the water come from? Where did all the water go? (To find answers to some of these questions, see the Noah’s Ark section of our FAQ page. 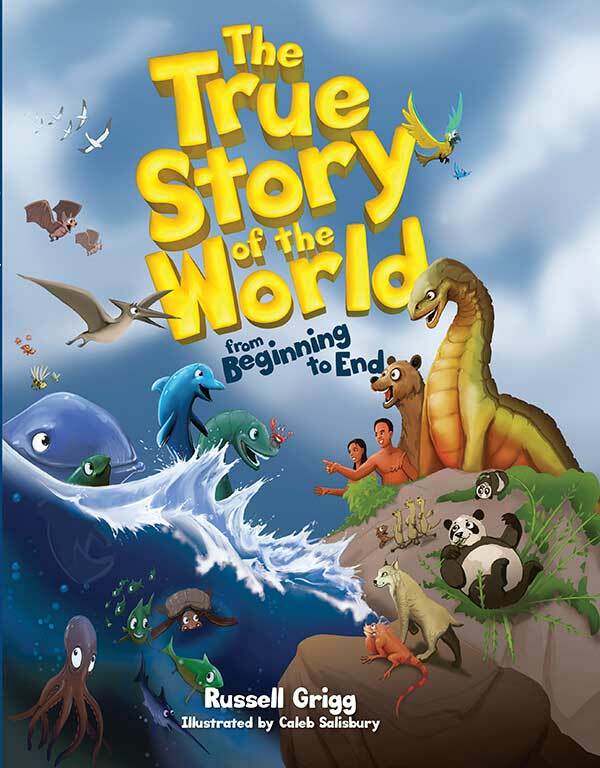 If you have ever been challenged to explain Noah’s Ark, try to get along to one of Rod Walsh’s meetings. If he’s currently on tour in your region, it will be listed on the events calendar at www.creation.com/events. Or contact us to book a CMI meeting at your church.